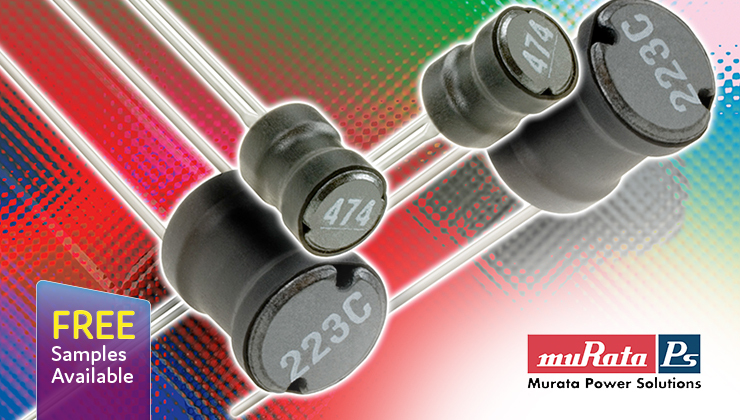 Murata Power Solutions have an extensive range of competitively priced Radial leaded inductors that are ideal for power and EMI filtering applications. This is the most compact series of Radial inductors available from Murata Power Solutions measuring 5.0 Dia. x 7.5mm max. height on a 2mm pitch. Despite its compact size it does not lack in performance with up to 3.0A IDC capability, low DC resistance and inductance values from 1.0uH to 470uH. The Inductors are sleeved with UL VW-1 rated covers to protect and insulate the windings and have a specified operating temperature range of -40°C to +85°C (+30°C self-heating). The 1800R series of radial inductors offer increased current handling capability in a package size of 13.7 Dia. x 13.0 mm max. height on a 7.2mm pitch. This series is capable of currents up to 5.35A IDC and also features low DC resistance, inductance values are available from 4.7uH to 10mH. The inductors have MIL-I-23053/5 class III sleeving to protect and insulate the windings and have a specified operating temperature range of 0°C to +70°C (+30°C self-heating). The 1300R series of Radial inductors are the next step up for designers needing more current handling capability but still in a relatively compact size of 9.5 Dia. x 13.5mm max. height on a 5mm pitch. This series is capable of currents up to 6.3A IDC and also features low DC resistance, inductance values are available from 1.5uH to 68mH. The Inductors are sleeved with UL VW-1 rated covers to protect and insulate the windings and have a specified operating temperature range of -40°C to +85°C (+30°C self-heating). The 1900R series of Radial inductors offer current handling capability up to 7.8A IDC in a 12.0 Dia. x 21.0mm max. height on a 6mm pitch package. 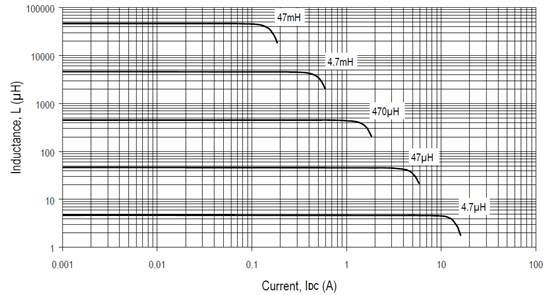 This series offers low DC resistance and inductance values from 4.7uH to 100mH. 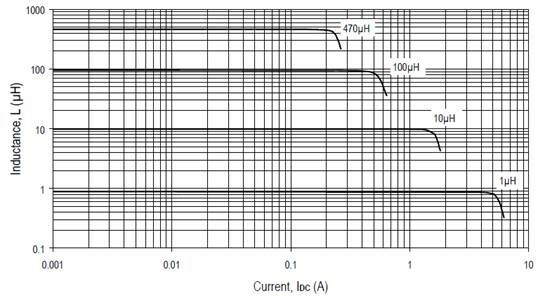 The inductors are able to operate at higher max. temperature than the rest of the range and have a specified operating temperature range of -40°C to +95°C (+30°C self-heating). 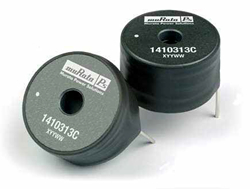 The 1400 series of radial inductors offered by Murata Power Solutions are suitable for power supply and general purpose filtering applications, they feature a current handling capability of up to 13A IDC. The Inductors are offered in a radial format package with a drum core which includes a central hole allowing for mechanical fixing with a nonmagnetic screw. 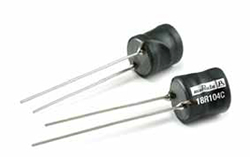 This series also offers low DC resistance and inductance values from 10uH to 22mH. The 1400 series have a specified operating temperature range of -40°C to +85°C (+50°C self-heating). The 1500 series is the largest family of Radial inductors offered by Murata Power Solutions and are ideally suited to higher power applications with their current handling capability of up to 16.2A IDC. 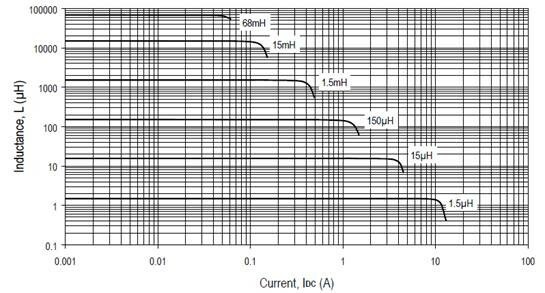 The Inductors are offered in a 16.8 Dia. x 21.3mm max. height package with the drum core featuring a central hole allowing for mechanical fixing with a nonmagnetic screw. 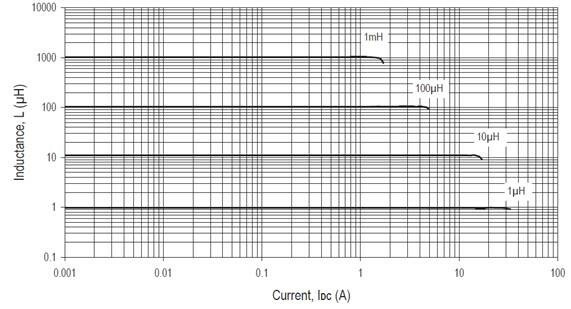 This series also offers low DC resistance and inductance values from 1.0uH to 1000uH. The 1500 series have a specified operating temperature range of -40°C to +85°C (+40°C self-heating). Anglia are offering customers FREE samples Radial Inductor series from Murata Power Solutions, please fill in the form below to register for your FREE samples now.